Calling all future Amelia Earharts and Chuck Yeagers—there’s more than one way to get off the ground! 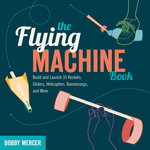 The Flying Machine Book will show you how to construct 35 easy-to-build and fun-to-fly contraptions that can be used indoors or out. Better still, each of these rockets, gliders, boomerangs, launchers, and helicopters can be made for little or no cost using recycled materials. Rubber bands, paper clips, straws, plastic bottles, and index cards can all be transformed into amazing, gravity-defying flyers, from Bottle Rockets to Grape Bazookas, Plastic Zippers to Maple Key Helicopters. 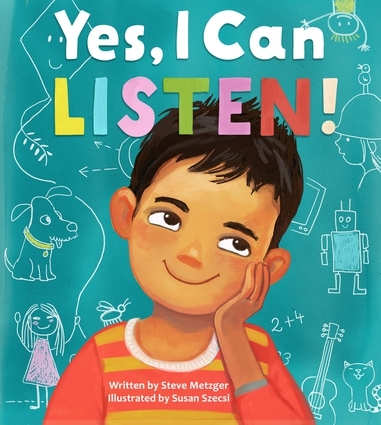 Each project contains a materials list and detailed step-by-step instructions with photos, as well as an explanation of the science behind the flyer. Use this information to modify and improve your designs, or explain to your teacher why throwing a paper airplane is a mini science lesson. Bobby Mercer has been sharing the fun of free flight for over two decades as a high school physics teacher. 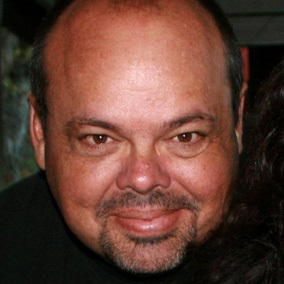 He is the author of several science books and lives with his family outside Asheville, North Carolina. 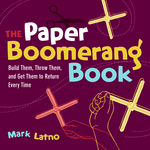 A detailed reference on the latest craze in lightweight aeronautics, this manual shows how to build and throw paper boomerangs. Techniques for mastering the basics will help beginners, while techniques for impressive throws—such as the behind-the-back toss; the boomerang juggle; the under-the-leg catch; and the dreaded double-handed, backward, double-boomerang throw—will thrill even the most advanced boomeranger. 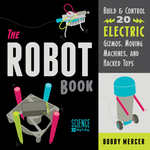 A history of the device and the physics behind its circuitous flight are also included, making this the only comprehensive reference on this fascinating toy. With 35 easy-to-build and fun-to-fly contraptions that can be used indoors or out, this project book contains instructions for building rockets, gliders, boomerangs, launchers, and helicopters for little or no cost using recycled materials. Kids will learn how to turn a drinking straw, rubber band, and index card into a straw rocket and convert a paper towel tube into a grape bazooka. Each project contains a materials list and detailed step-by-step instructions with photos, as well as explanations of the science behind each flyer, including concepts such as lift, thrust, drag, the Bernoulli effect, and more. Readers can use this information to modify and improve their flyers or explain to their teachers why throwing a paper airplane is a mini science lesson. Using everything from electric motors, balloons, and gears to water jets, steam, chemical reactions, and even gravity, this clever handbook offers a variety of choices for propelling homemade vessels across a pool. 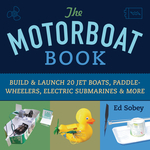 Through step-by-step instructions with clear photos, kids will learn how to build more than 20 different model boats for traveling above water and several different submarine projects for traveling below the surface. In addition to the boatbuilding activities included within, young naval architects will find instructions for building an “ocean” to test the boats and a variety of accessories, including four different water pumps, a waterproof battery and motor case, and a working foghorn. Most of the watercrafts are built from recycled and easy-to-find materials, but an appendix also lists local and online sources for wire, plastic propellers, small motors, and more. Do-it-yourselfers and kids with an interest in how things work will find hours of educational entertainment in the projects offered within. With detailed, step-by-step instructions, this richly illustrated science project book shows how to construct and safely launch homemade balloons. Some designs, including the Solar Tetroon or the Giant Solar Sausage, are made from garbage bags and tape, while others, such as the Khom Loi, are created from tissue paper and wire; yet all of the projects use inexpensive, readily available materials and are easy to construct with only basic crafting skills. 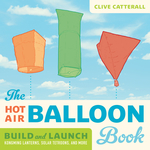 Ever safety conscious, this manual provides detailed guidelines for various methods to heat the interior air that lifts the balloons, including when and where open flames are appropriate, and the proper weather conditions to launch these creations. 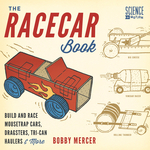 With a full chapter on troubleshooting, should a design fail to fly, this book will make balloon engineers of just about anyone.